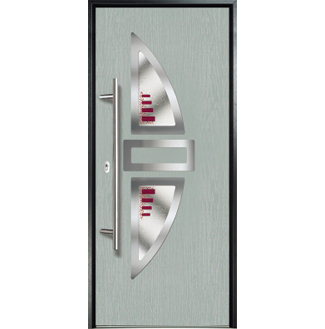 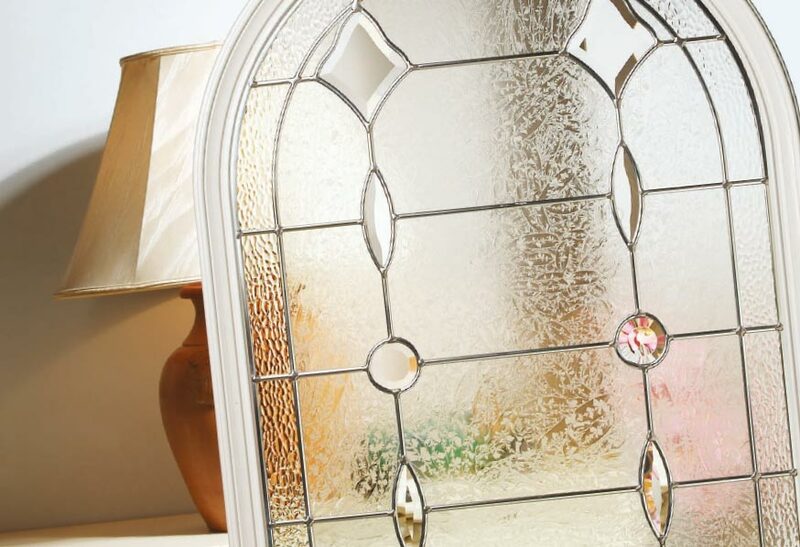 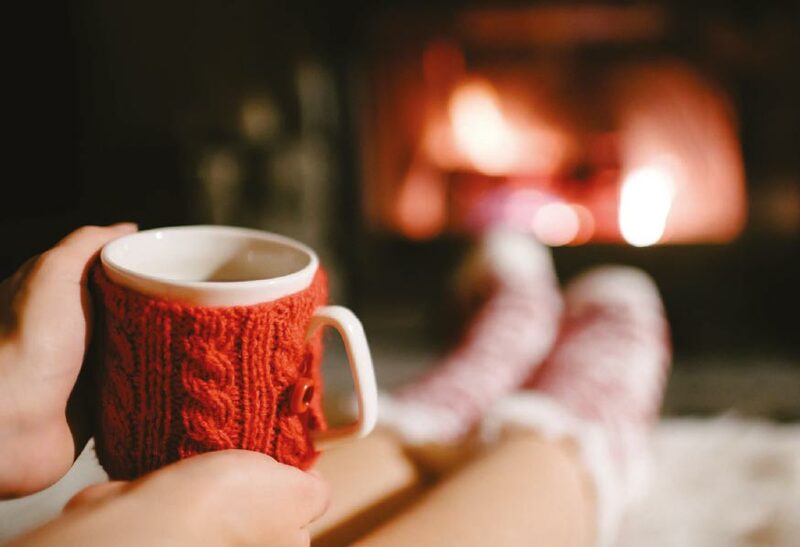 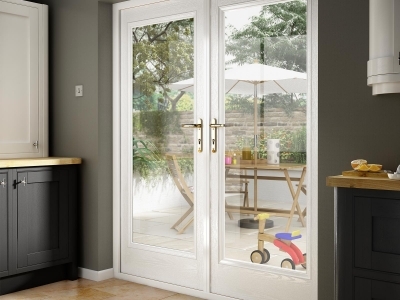 We have many styles and types of door, so you can be sure to find a style to suit your home. 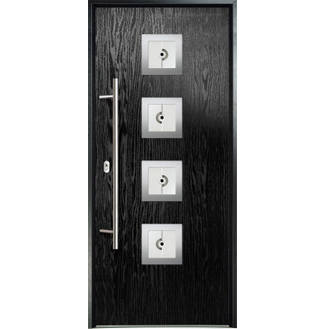 Below is a small selection of bespoke doors we can provide. 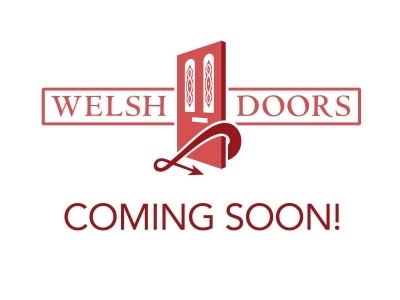 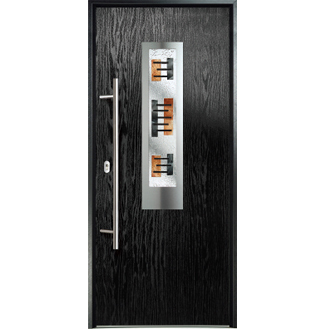 You can also view our impressive range of bespoke doors at our showroom in Barry, South Wales. 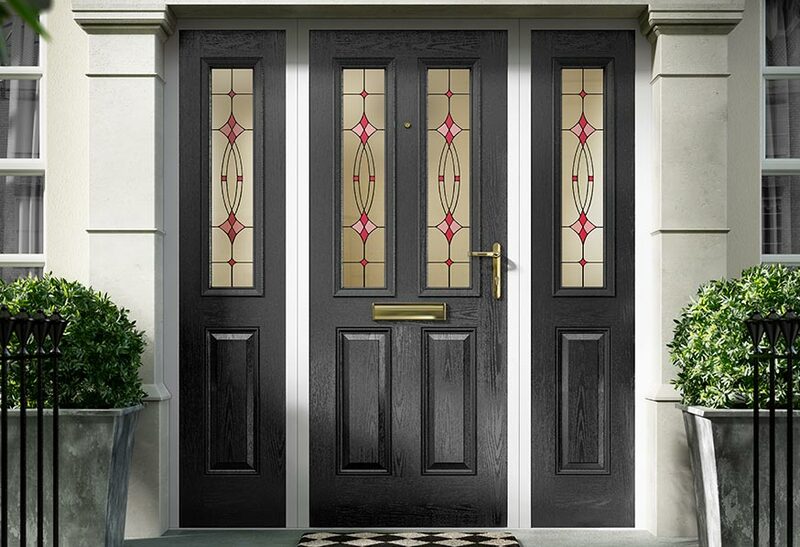 From traditional to contemporary, from intricate bevel glass to elegant simplicity, our in-house design team can help you to design & create the entrance your home deserves. 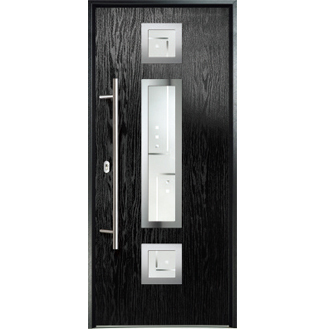 We can provide a complete seamless service from concept & design to supply & installation – if required. 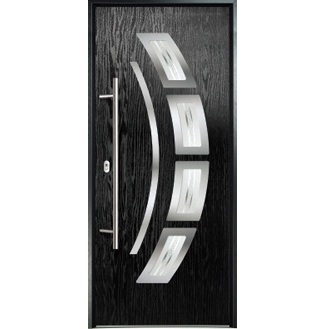 Below is a small selection of some bespoke doors we can make for you. 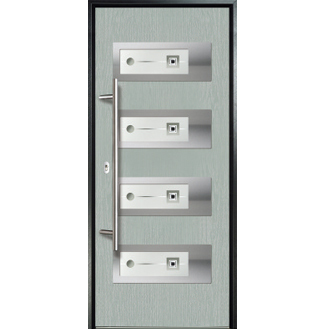 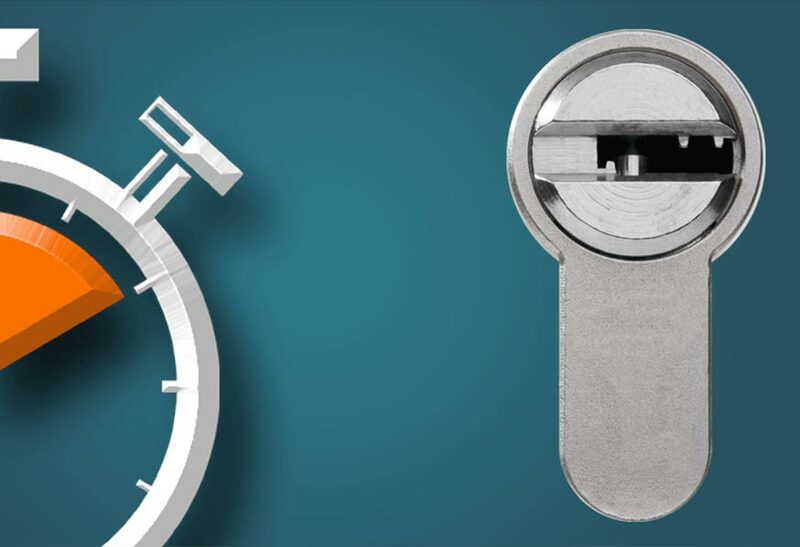 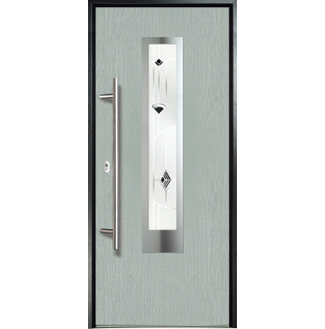 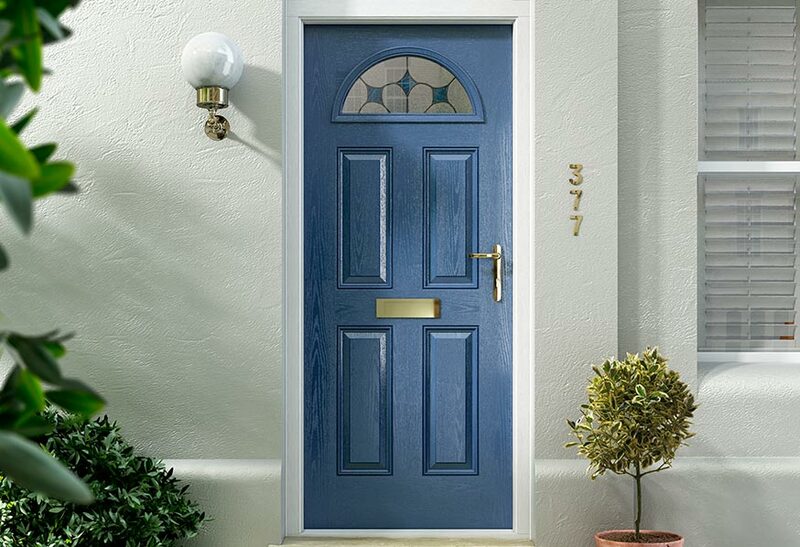 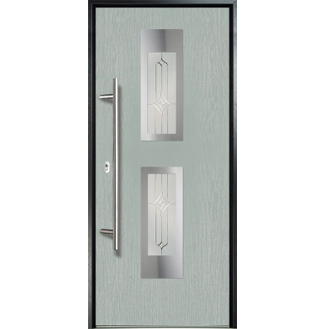 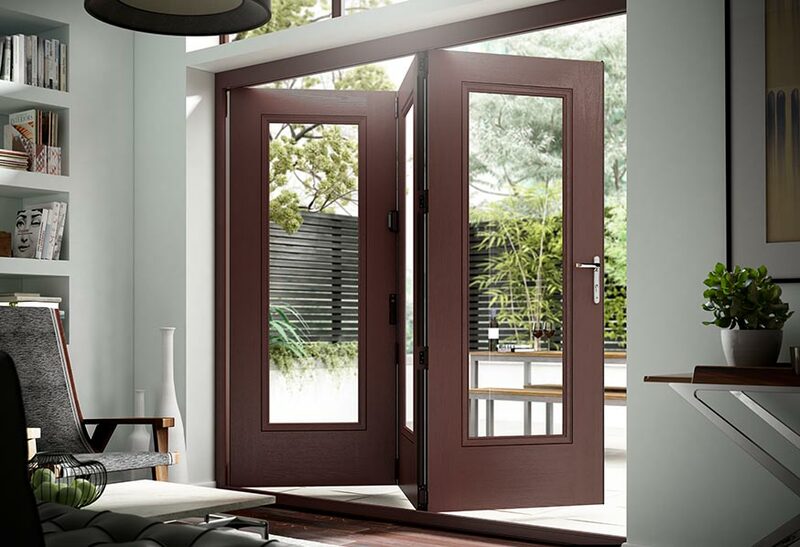 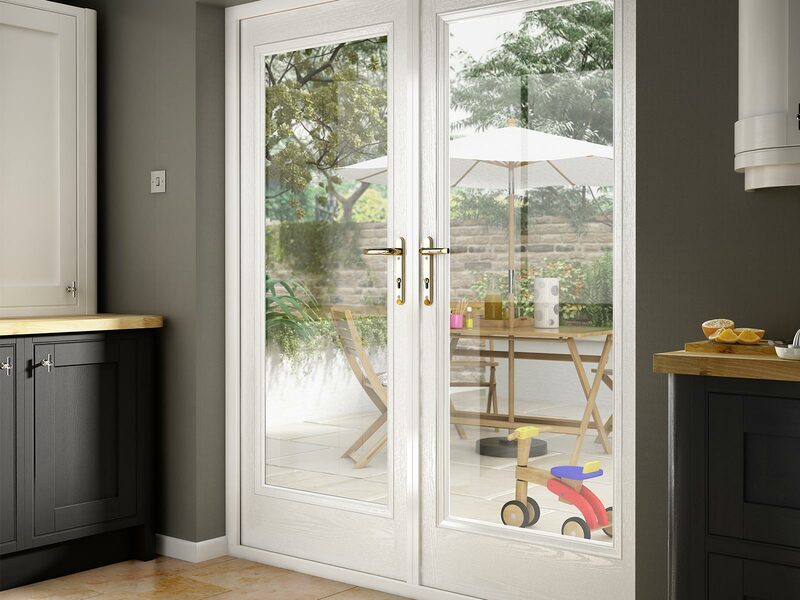 View our extensive Door Styles range or design your our using our easy to use Door Builder.